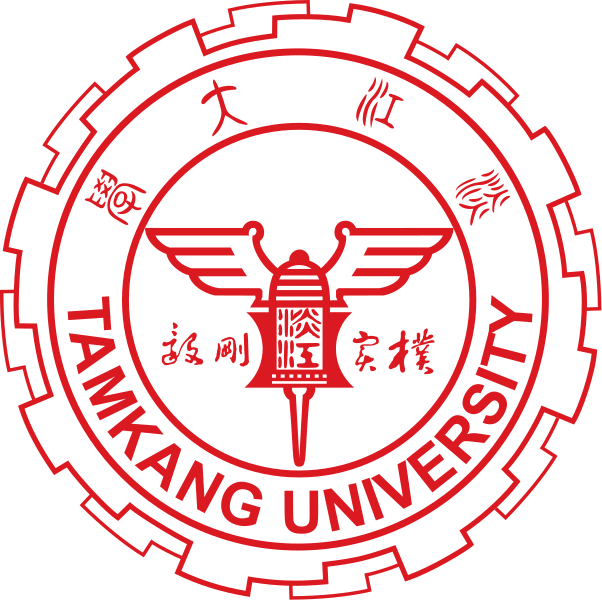 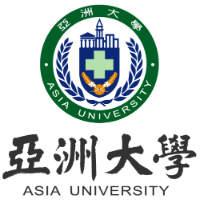 "I am very happy to study at Asia University especially in the Department of Finance which is the 19th best Finance study program in the world"
"I am so motivated to study harder, because students in here have high spirit to study and have a broad insight. 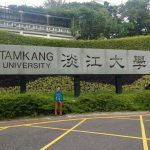 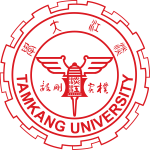 I personally rarely meet people like them who are very enthusiastic in education "
Universitas Muhammadiyah Yogyakarta provides the opportunity for IPIEF students to conduct exchange program at Tamkang University, Taiwan. 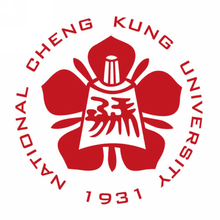 Universitas Muhammadiyah Yogyakarta provides the opportunity for IPIEF students to conduct exchange program at National Cheng Khung University, Taiwan. Universitas Muhammadiyah Yogyakarta provides the opportunity for IPIEF students to conduct exchange program at ASIA University, Taiwan. 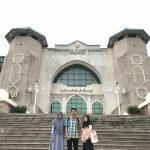 Universitas Muhammadiyah Yogyakarta provides the opportunity for IPIEF students to conduct exchange program at International Islamic University Malaysia (IIUM). 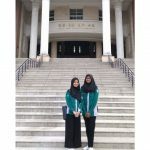 Universitas Muhammadiyah Yogyakarta provides the opportunity for IPIEF students to conduct exchange program at Universiti Sains Islam Malaysia (USIM). 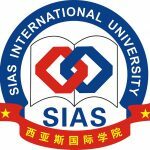 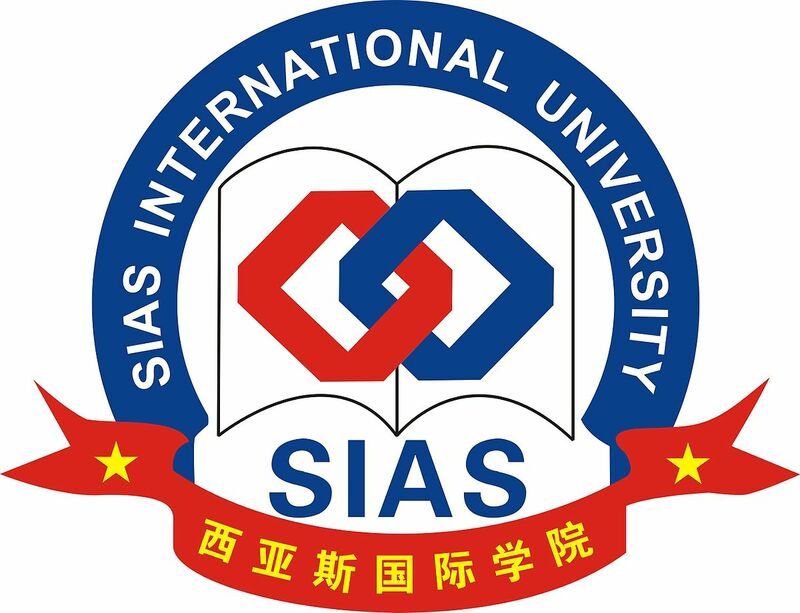 Universitas Muhammadiyah Yogyakarta provides the opportunity for IPIEF students to conduct exchange program at SIAS International University, China. 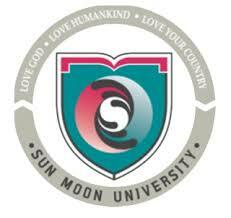 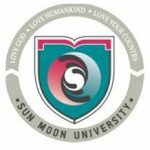 Universitas Muhammadiyah Yogyakarta provides the opportunity for IPIEF students to conduct exchange program at Sun Moon Universty, South Korea. 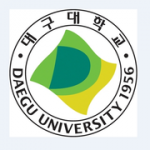 Universitas Muhammadiyah Yogyakarta provides the opportunity for IPIEF students to conduct exchange program at Daegu Universty, South Korea.